We are so excited to offer our wildly popular online course, the Busy Girl's Guide to Hand Lettering as a GIFT! Have a DIY girl in your life and aren't sure what to give her this holiday season? 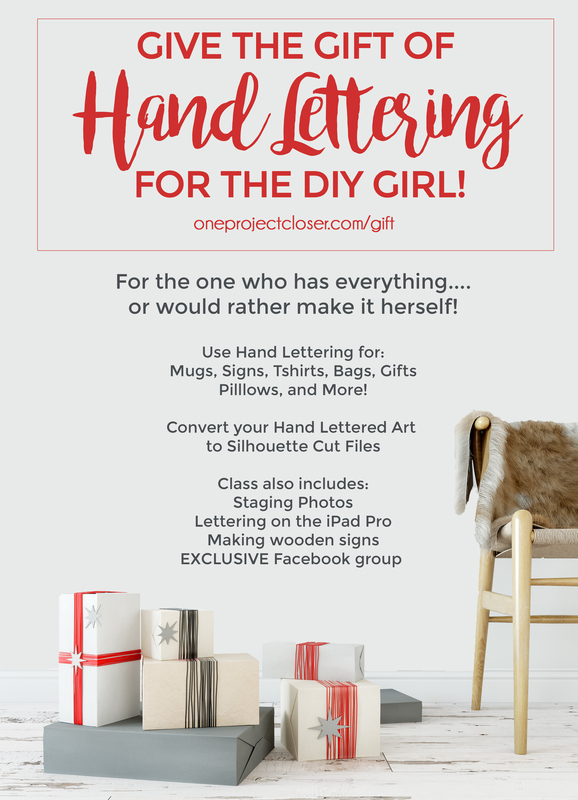 This course is designed to help is get started in learning hand lettering techniques and apply them to decor, home projects, and gifts. The course supplies printable shopping lists, practice sheets, hours of video tutorials, and an exclusive FB group just for class members. 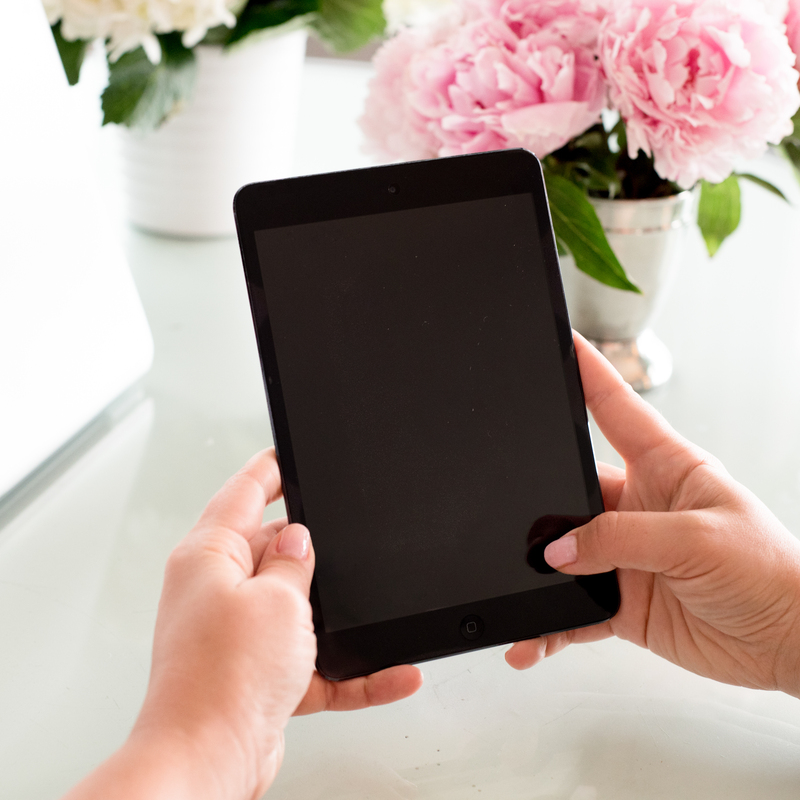 Get detailed shopping lists so you know exactly what you need...and what is fun to splurge on!